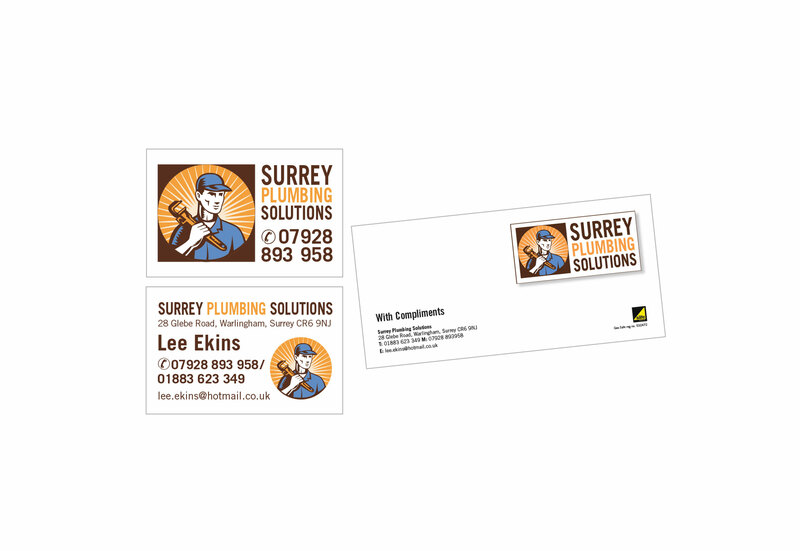 Surrey Plumbing Solutions is a small start-up plumbing company servicing Surrey and South London. They needed a brand to use on their vans and other marketing material. Using an almost Russian industrial looking illustration of a plumber, we developed a striking logo, that really stands out from the crowd. Usage on stationery, livery and website. 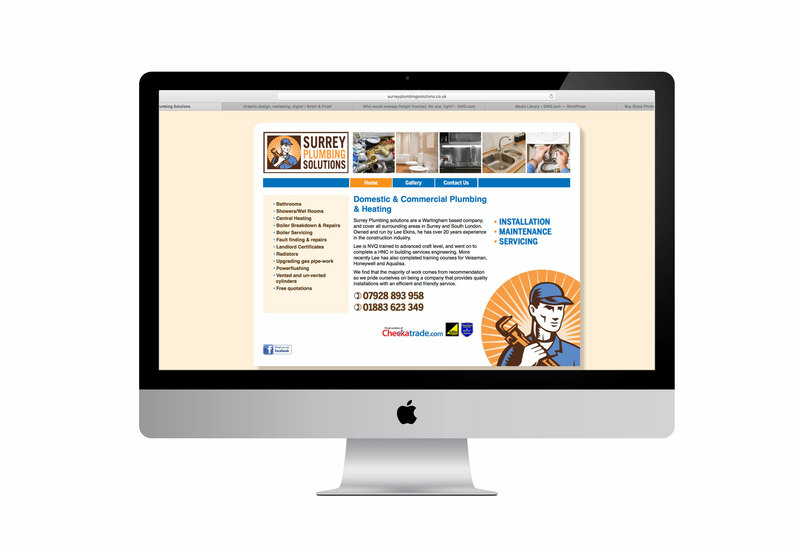 We then produced a simple, brochure style website.